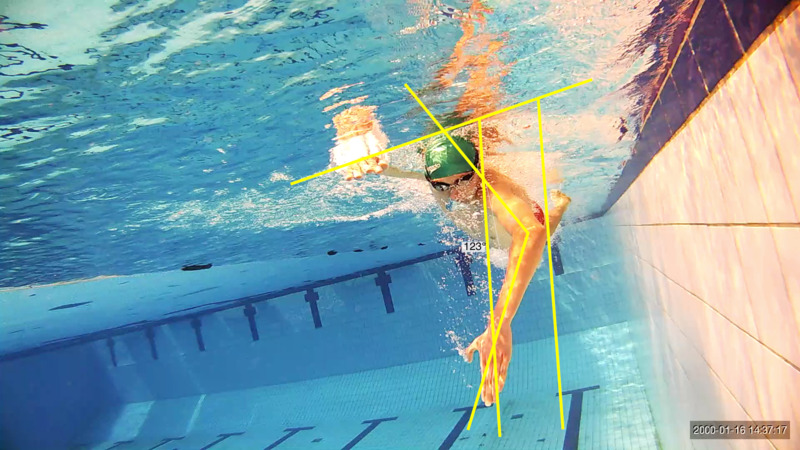 Make the change your hard work and dedication deserves by investing in Swim Smooth’s most premium and internationally acclaimed service - a private 1-2-1 Video Analysis and Stroke Correction Session with the first Certified Swim Smooth Coach in South Africa, Jana Oosthuizen (Schoeman). 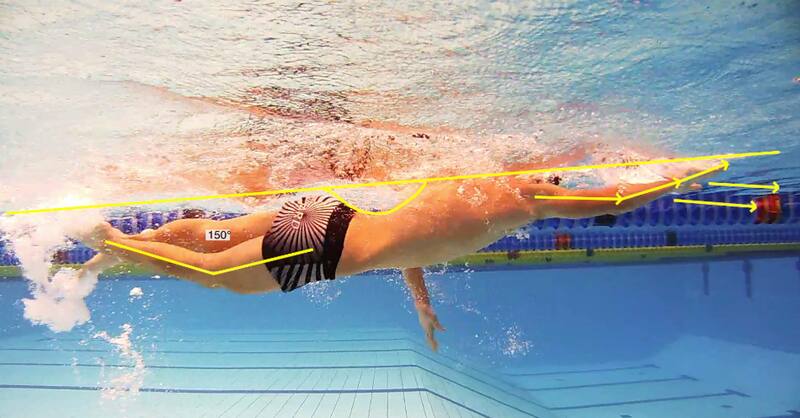 A bespoke Swim Smooth video analysis consultation is perfect if you have unanswered questions about why you might have plateaued-off with your performance or if you feel inefficient in the water. This session is suitable for anyone able to swim 4 lengths of freestyle in a 25m pool without needing to rest at the end of each lap - from those of you only able to swim a few lengths of freestyle, to those looking to break world records (and everywhere in between!). 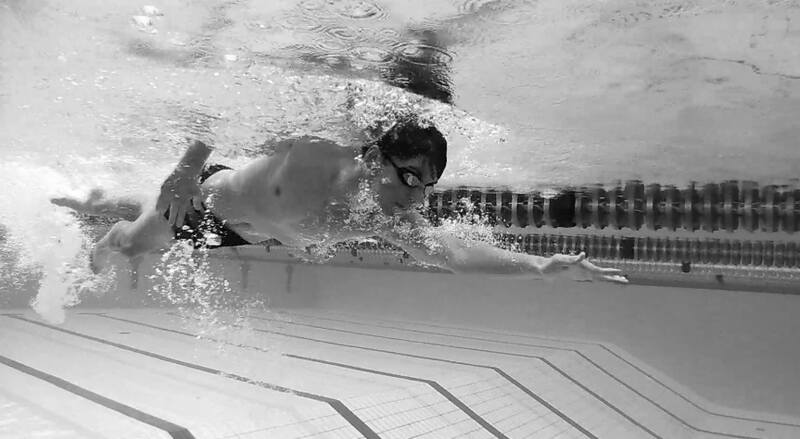 You cannot undervalue how important it is to see yourself swim, identify your own stroke weaknesses, compare your stroke to some of the pro’s (and therefor know what you will be working towards) and execute the correct drills necessary to turn your weaknesses into strengths. 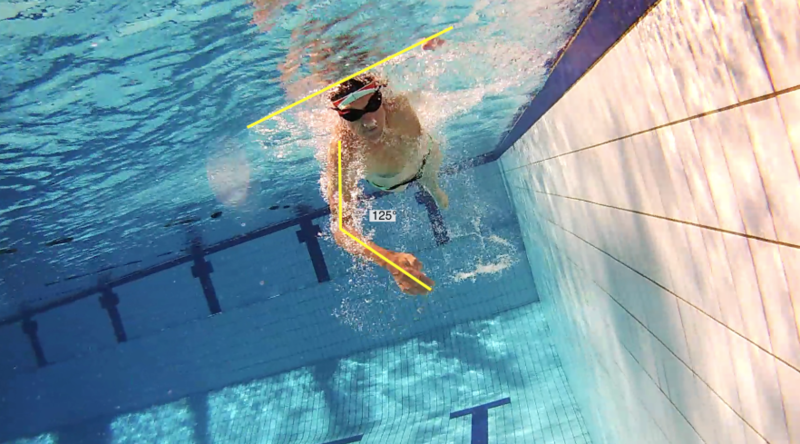 Don't waste hours of your time thrashing up and down the pool with poor technique, train specifically knowing that small changes make big difference in the water. This really is "the bomb" with 1,000s of swimmers around the world having dramatically improved their swimming from just one or two sessions. Have your stroke filmed in all it's glory above and below the water from a range of comprehensive angles to best I.D where your issues lie. An in-depth 20-30 minute recorded review of your stroke will ensue and highlight exactly what issues you face and more importantly, how to correct them. Picking out faults is a relatively simple task, knowing how to correct those faults in the most effective and time-efficient way is what sets your coach apart and will ensure a great result for you.